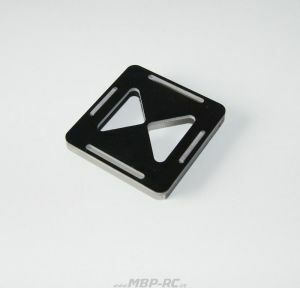 Fits an esc with a maximum width of 50mm. 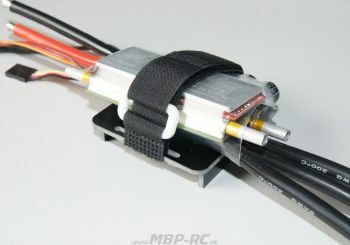 Allows your esc to be strapped into the mount and raised off the hull floor to help prevent water damage. Mount only. 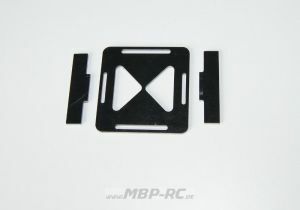 Esc in picture for display only. You can see included items in pictures 2 & 3. Manufactured and designed by Model Boat Pirate.